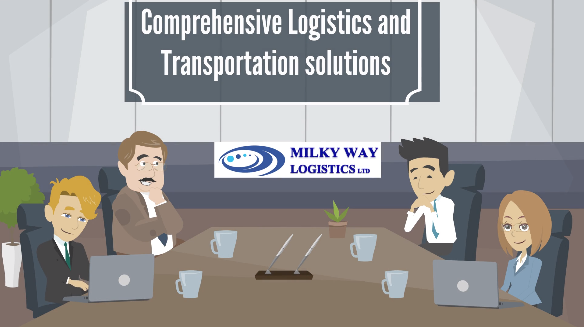 Courier Service London to Worldwide - A Trackable Express Delivery Service - Milky Way Logistics Ltd. Looking for a trackable express delivery service for your parcel from your door to worldwide destinations? Milky Way Logistics provides bespoke express courier service for your parcels of any size, any weight. We just pick it up from your door and you can track your shipment online until it is delivered at destination. The rates are guaranteed, and insurance is available at a little extra charge. You just need to know the dimensions and weight of your parcel and we will take care of the rest. You might also need us to do proper packaging for your parcel which we can arrange proper standard packaging for any parcel. Sending a parcel has never been cheaper, quicker and more reliable.